As a provider of dental exams in San Ramon, we are passionate about the oral health of our patients and the lifetime of their teeth. Other areas of your body may not require regular medical care unless there is a problem. Other than routine screenings, most people can go years without visiting their doctor. Your oral health is entirely different. Regular dental visits are essential for ensuring that you have no problems down the road. Without ongoing dental care, it is highly likely that you will get cavities, gum disease, and potentially lose your teeth. These are all worst case scenarios and things we work to prevent on a regular basis. When you visit our office for dental exams in San Ramon, we will take the time to discuss your habits and your health in order to provide you with the information you need. Our goal is to educate you about what you can do at home to promote healthy teeth and gums. This may include showing you how to brush your teeth properly, discussing dietary changes, and suggesting a particular toothpaste based on your situation. If your current dental provider does not offer these educational opportunities, we invite you to schedule an exam with our office. When you come in for dental exams you are taking an important step in keeping your teeth and gums healthy. During your appointment, we will clean your teeth and remove harmful plaque and tartar buildup. Cleanings are critical to your lifelong oral health – plaque buildup can lead to tooth decay and gum disease. While cavities are a primary concern, gum disease can often be far worse. When plaque and tartar become trapped under the gums, they irritate them, lead to swelling, redness, bleeding and eventually – gum recession. As the gums recede more of the tooth structure and roots are exposed and prone to attack. This can lead to serious infection and even bone loss. 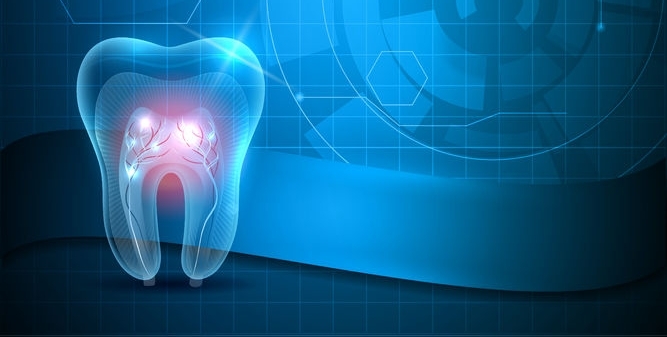 The combination of bone loss and infection will often lead to loose teeth. Gum disease is a compounding problem and visiting our office will help to prevent it. When you visit us for dental exams, we take another important step. We will examine your mouth and look for signs of oral cancer. As with any cancer, the earlier you detect and treat it, the better chances you have of beating it. Some of the common signs of oral cancer are hard lumps, red and white bumps, and rough patches that do not go away. It is difficult, if not impossible to truly examine your own mouth so we are the first line of defense for most of our patients. If you smoke, use chewing tobacco, or have the HPV virus, you are at a greater risk for the disease. Regular dental screenings are necessary for early detection. To schedule yours, call our office today at (925) 735-3838.